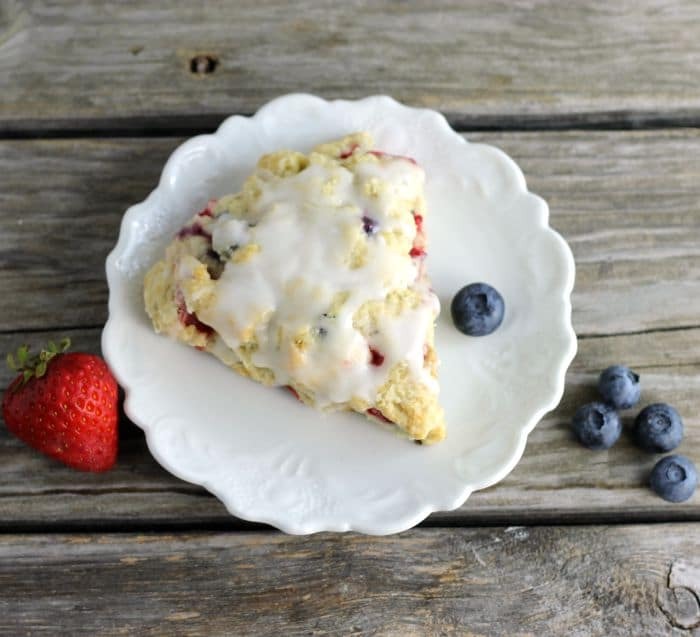 Mixed berry scones are filled with strawberries and blueberries a great way to start your morning off. 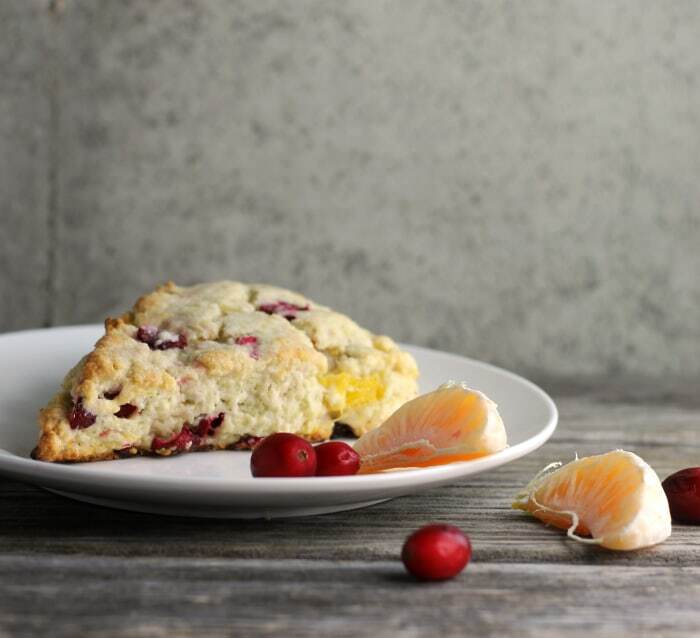 Mixed berry scones are tender and fruity and are topped with a lemon icing. 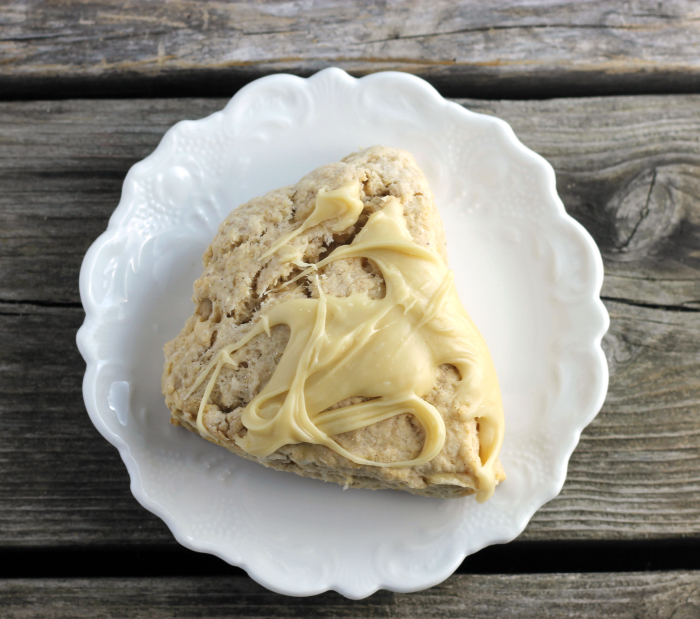 They are a great way to start your morning or as an after school snack or even as a dessert. 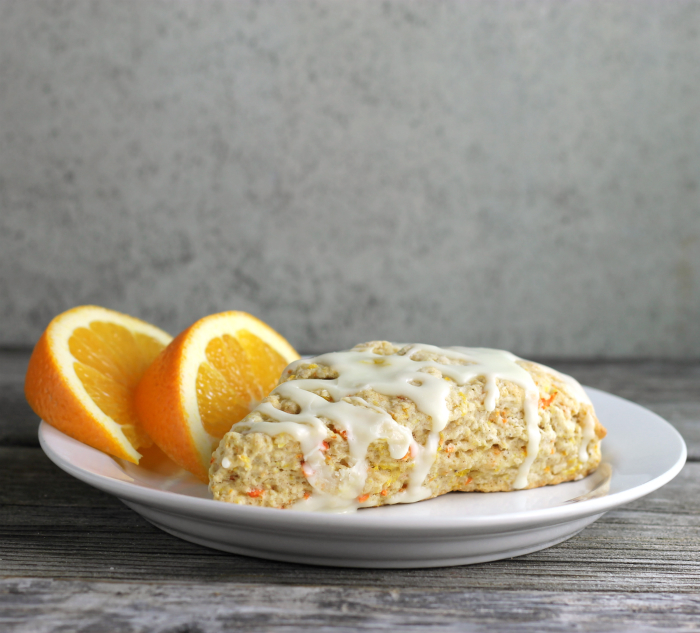 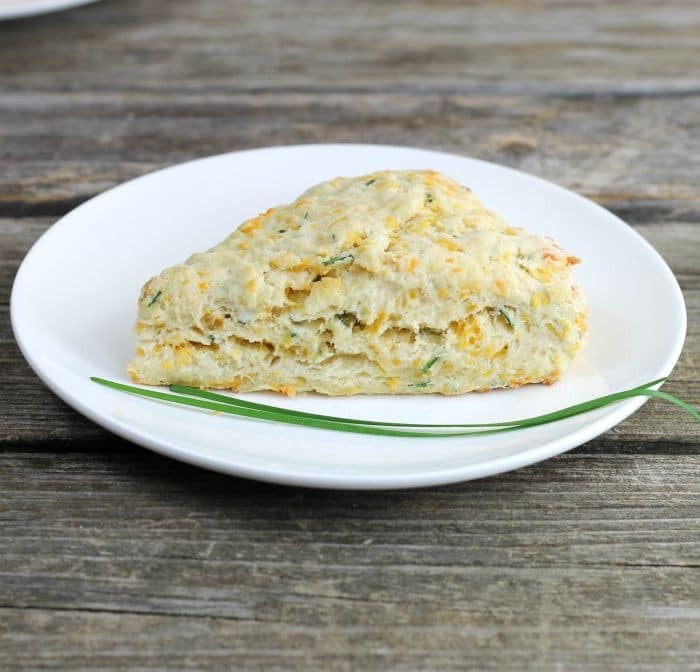 Bring the color of sunshine to your next breakfast, try these orange carrot scones.